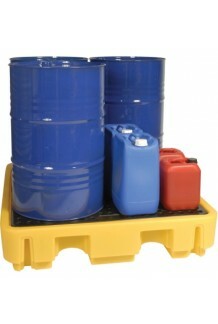 Whether you are a pharmaceutical company, a brewery, or deal in the gas and oil industry, it is vital that you store your liquids appropriately. 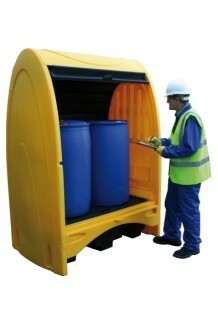 Bunds and containments from Delta containers come in a range of sizes and types to suit your individual needs, and even create the perfect storage conditions for flammable or sensitive liquids. 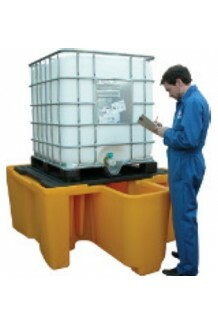 We work with many companies with varying requirements, supplying a whole host of items concerned with the safe containment of liquids. 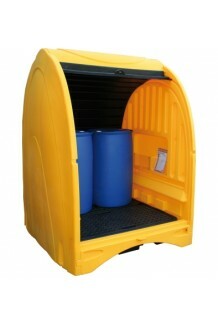 You can browse this section of our website to find anything from dispensers for single bunds, to twin bunds, to drum bunds and accessories. 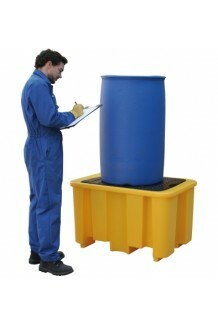 If you are looking for something in particular, please let us know and we will do our best to help you. 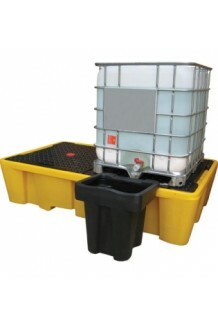 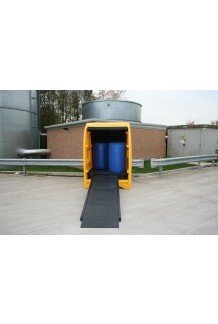 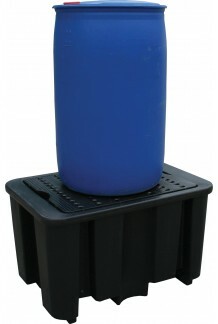 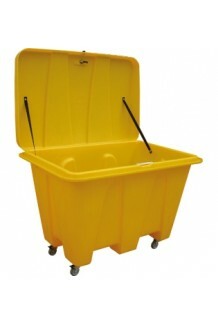 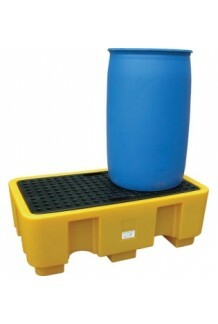 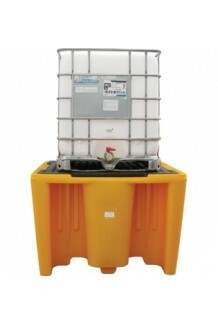 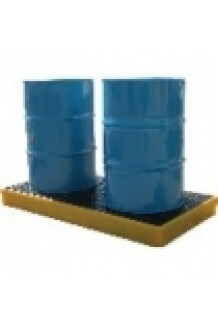 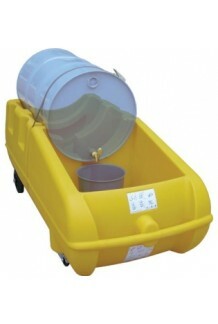 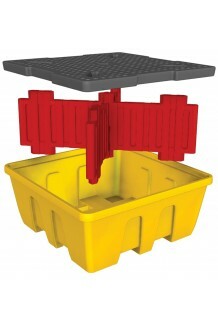 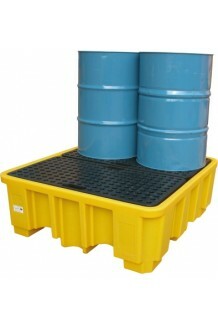 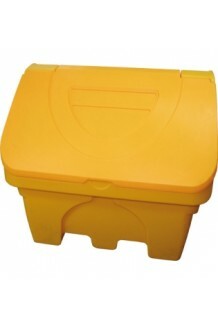 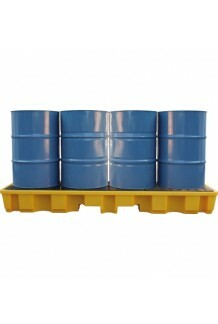 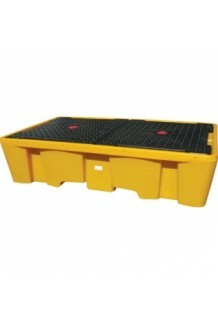 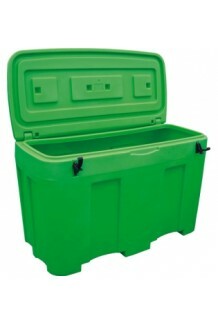 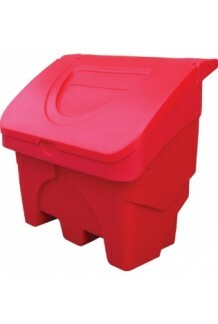 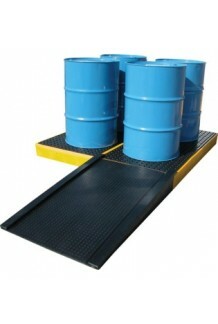 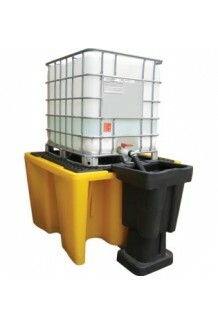 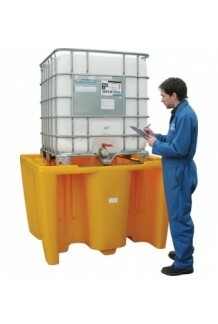 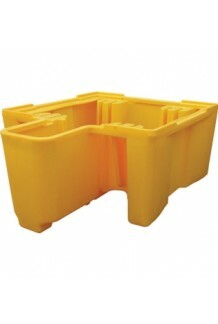 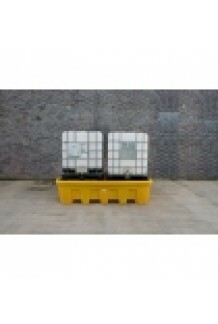 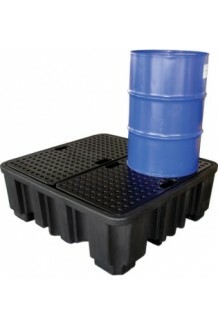 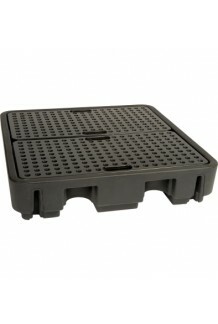 Accessories include drip trays, IBC covers, spill kits and work floors. 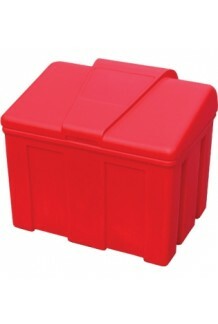 At Delta containers, we can provide everything you need, even if you are a smaller company who is just starting out and finding that the storage of liquids is starting to become an issue. 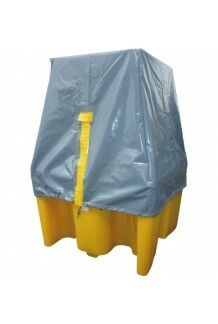 Our IBC bunds come with or without a platform and have unique and innovative designs, such as our single bund with drip catcher that has a moulded drip catcher within its design for safer use.